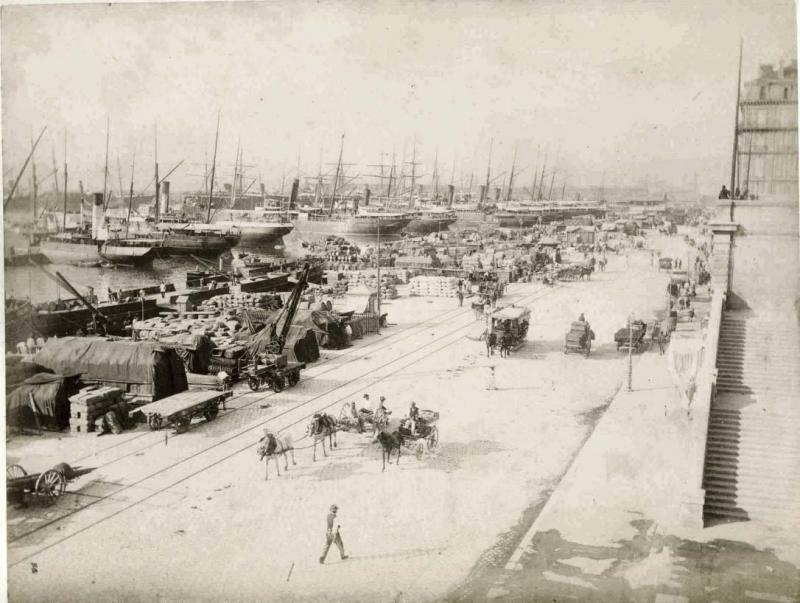 This albumen print depicts Marseilles Harbor in the 1880s. Source: www.mkpix.org/gallery2/main.php/v/seetheworld/europe/france/photos1800s/. Used with permission.